Stapleton Moms: 10% Discount on Stapleton Family Karate Summer Camps! 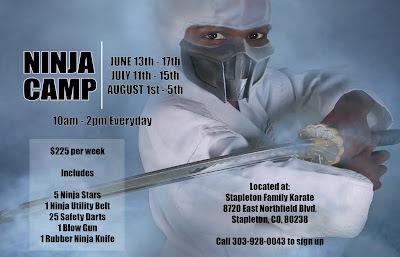 10% Discount on Stapleton Family Karate Summer Camps! 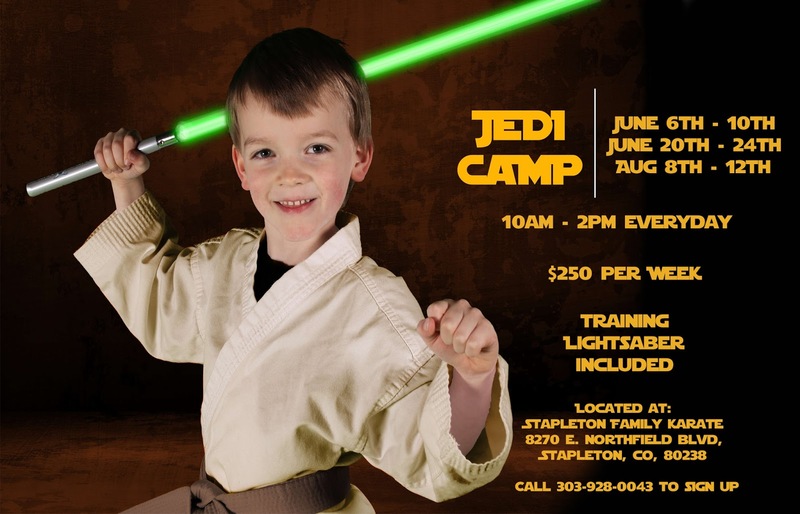 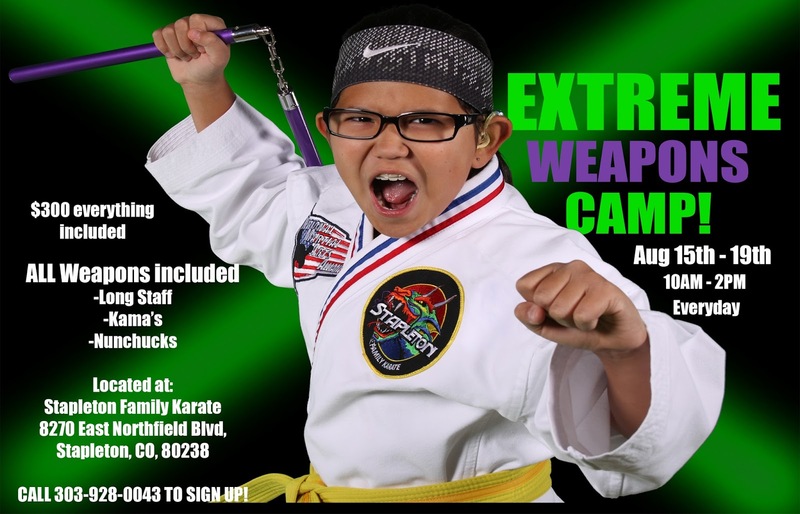 Stapleton Family Karate is offering four fantastic summer camps for your active kids this summer: Jedi Camp, Ninja Camp, TKD Camp (Taekwon Do), and Extreme Weapons Camp (featuring long staffs, kamas, and nunchucks). 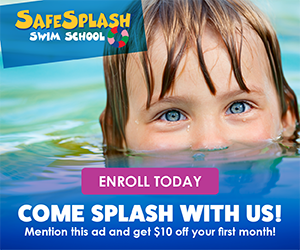 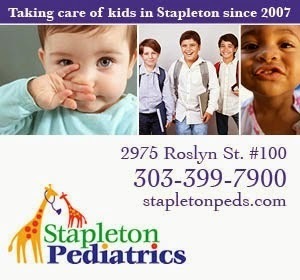 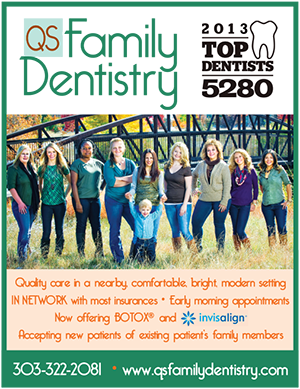 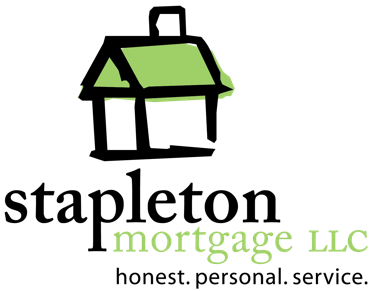 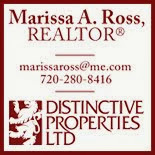 Readers receive a 10% discount for each camp if you mention Stapleton Moms when you sign up. 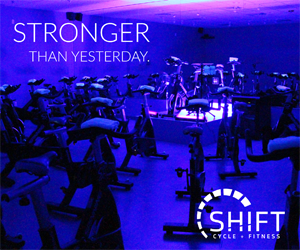 If you sign up for two or more camps you will receive an additional 10% off. 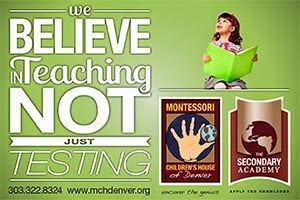 What's not to love!? 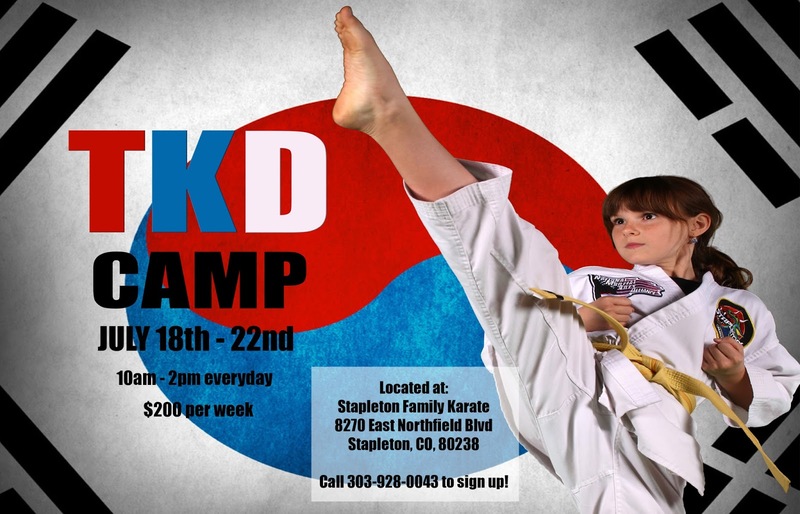 Visit http://www.stapletonfamilykarate.com/summer-camp.php or call 303-928-0043 for more information or to register your kiddos.